After 14 years of experience, we are definitely sure we are the best solution to serve you better. 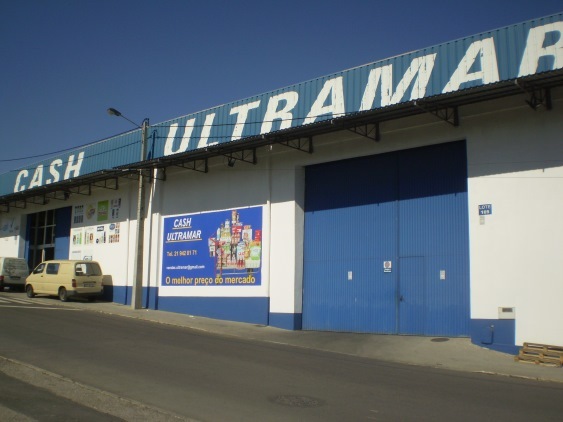 Our mission at Cash Ultramar is to strive to provide our clients the best quality at the lowest prices. For that purpose, we believe we have an extremely competent team, so that our clients have have a personalized and effective action. Client’s satisfaction is for us the utmost goal and day after day, we do everything to reach it!